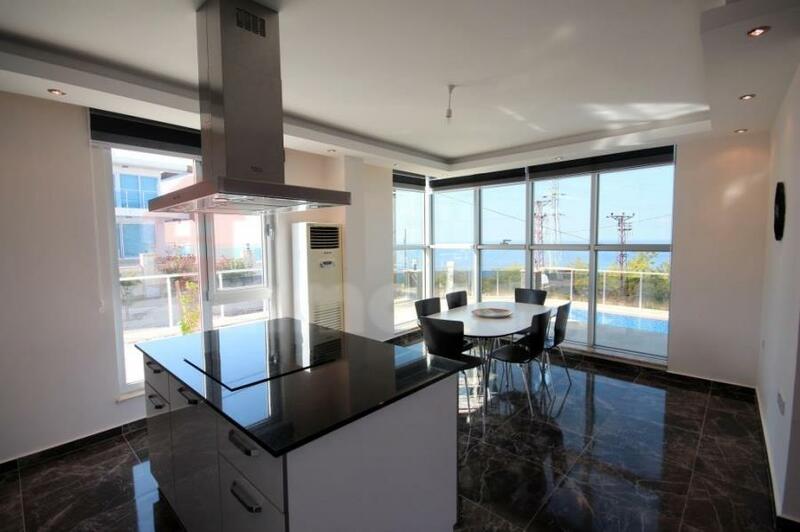 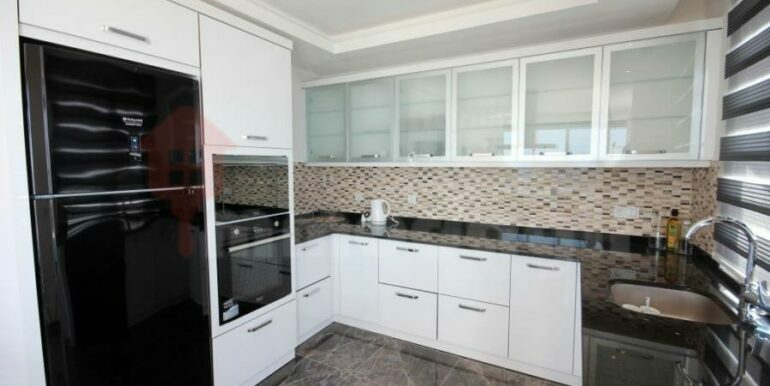 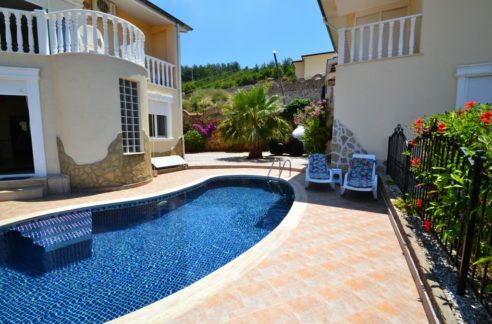 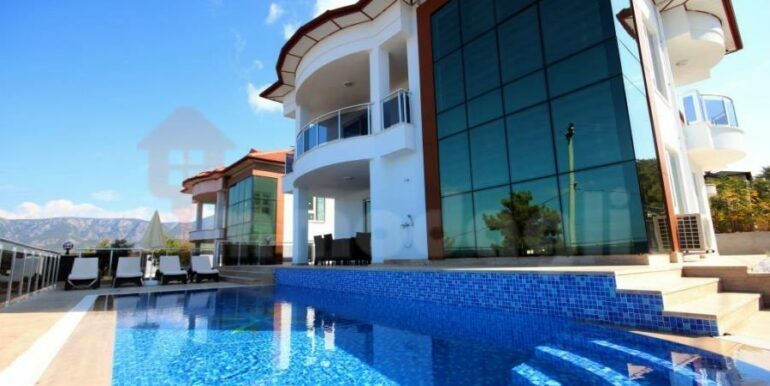 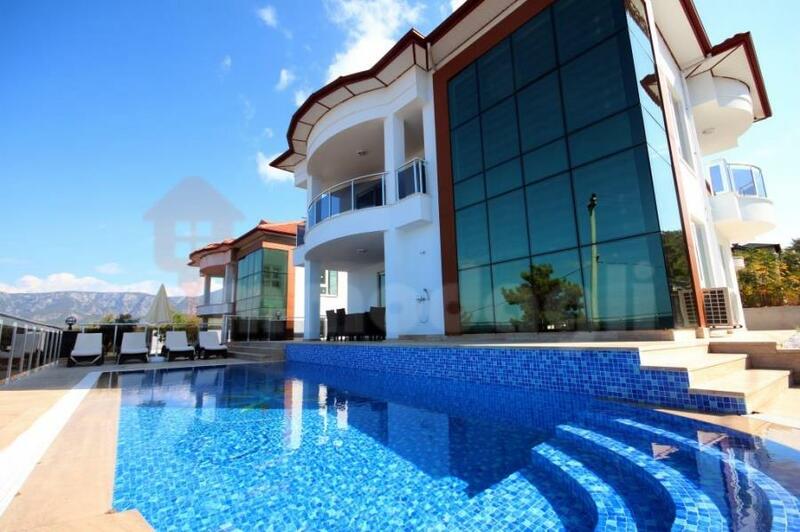 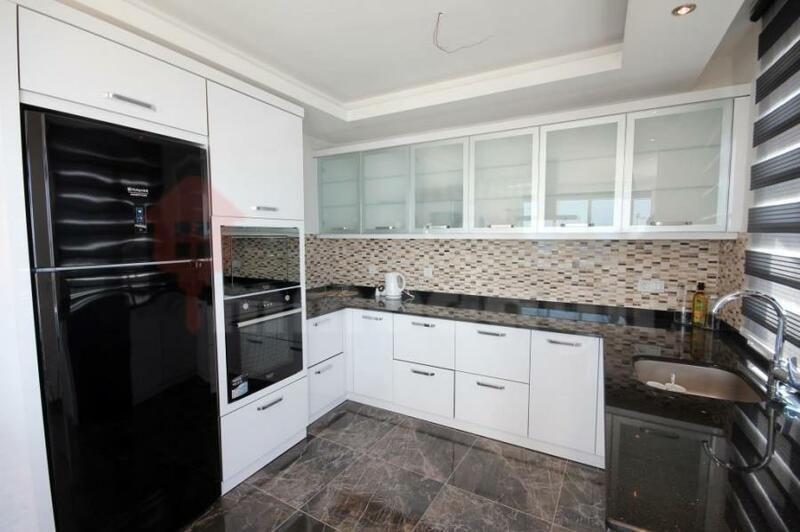 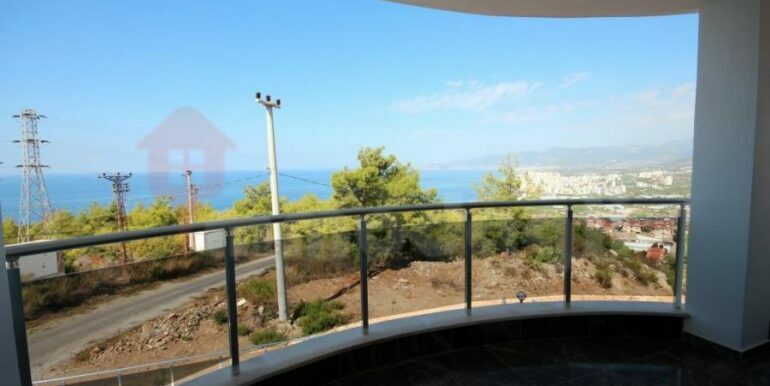 Located in Alanya Kargıcak, the villa is just 2 km from the beach and features a private pool, 380 sq m of grounds and 220 sq m of living space. 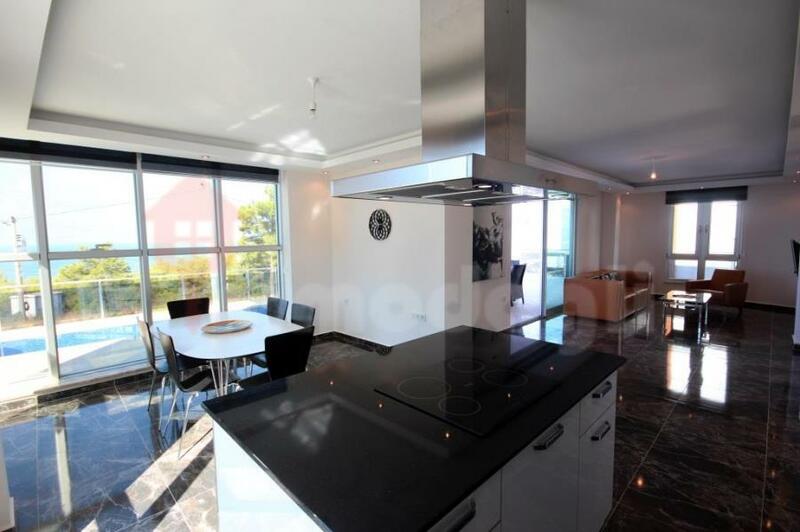 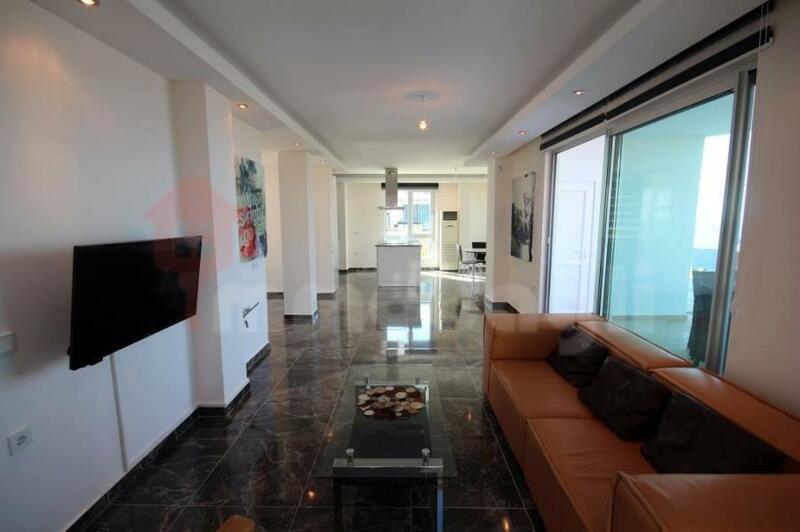 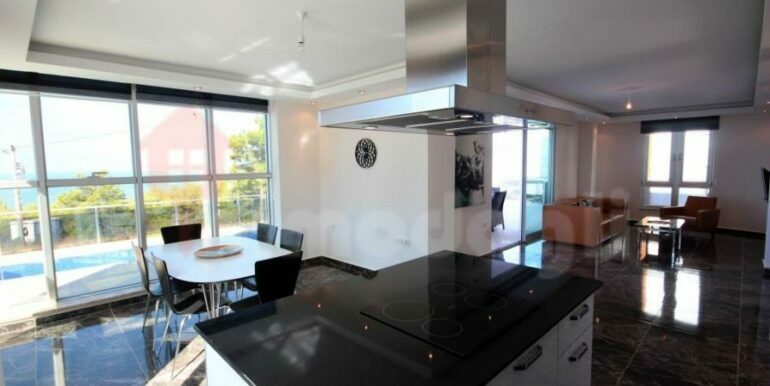 – ground floor of the villa has a very large living room with open kitchen, a large entrance and a toilet and a bathroom. 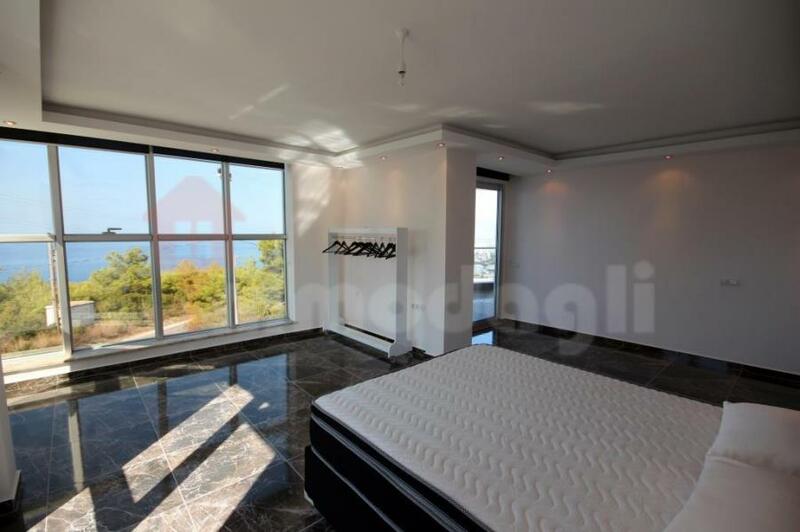 – first floor of the villa; Here you can see 3 bedrooms, one of which you can use as a master bedroom and 2 more bedrooms. 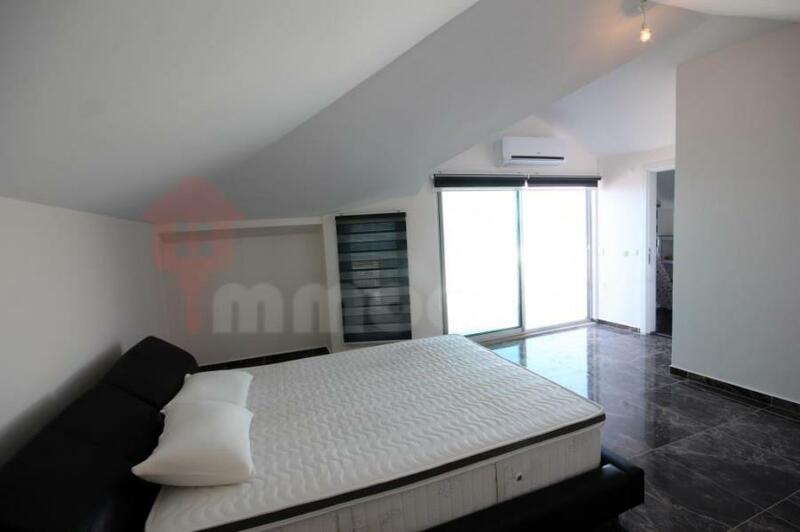 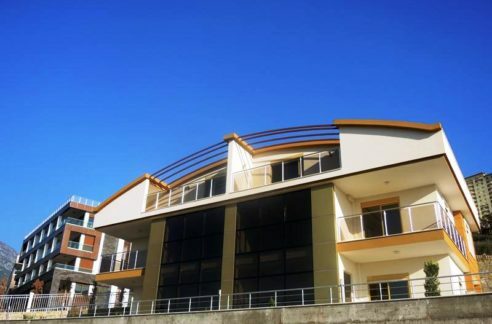 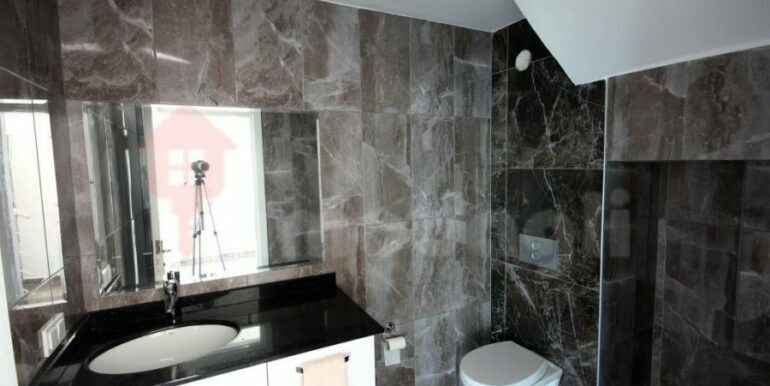 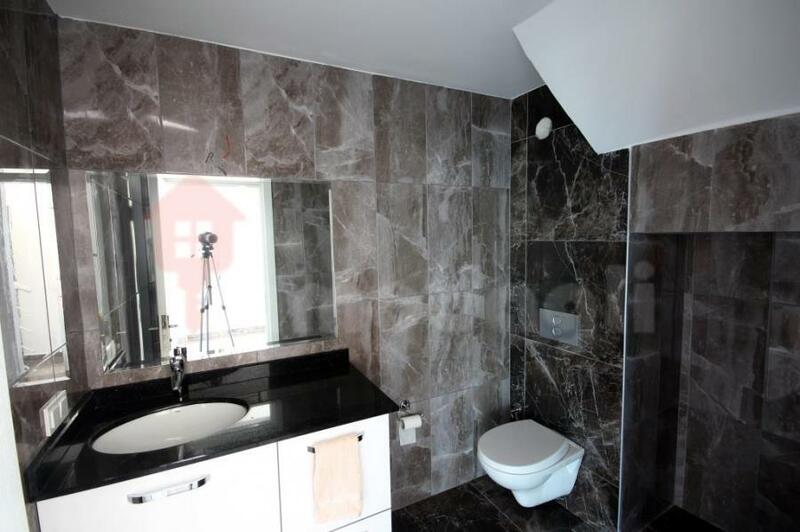 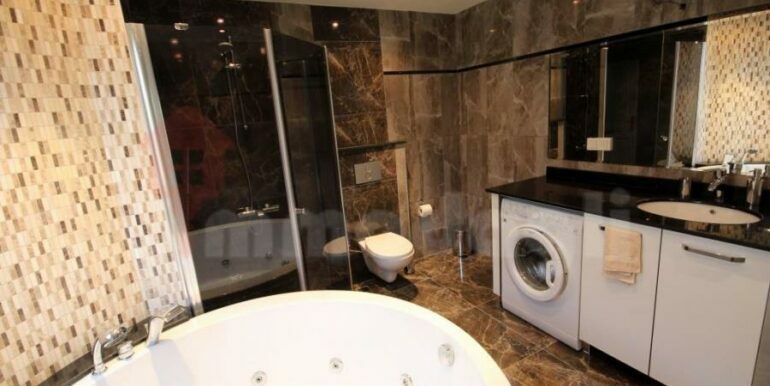 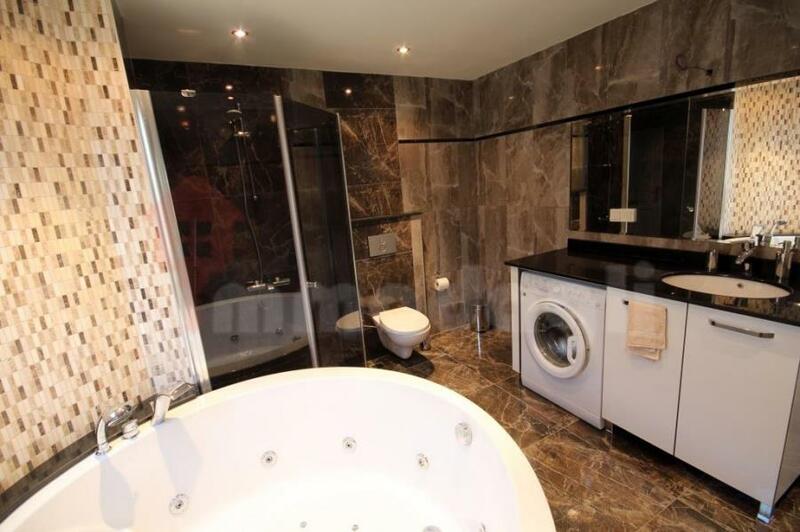 So two bedrooms have a large balcony and there is a large bathroom with Jacuzzi and toilet. 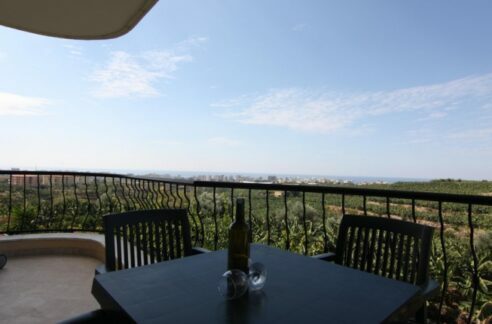 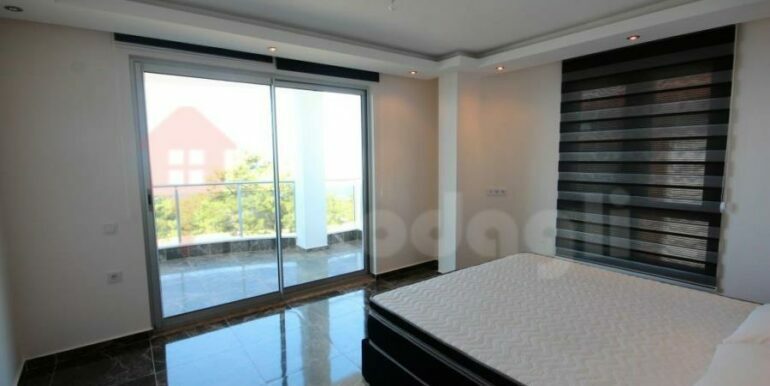 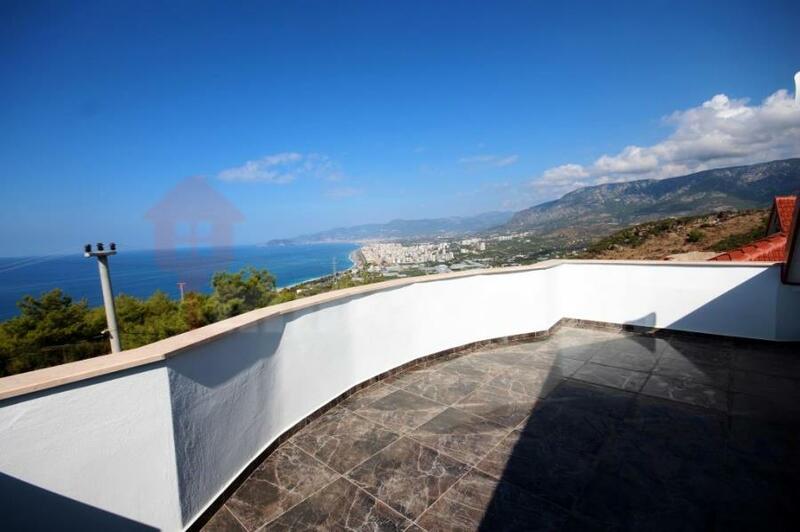 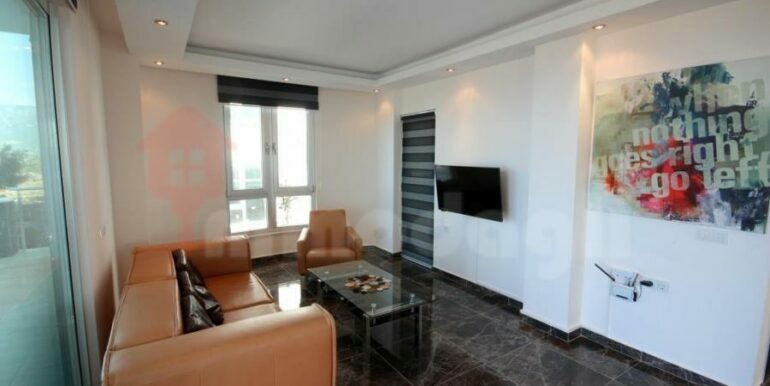 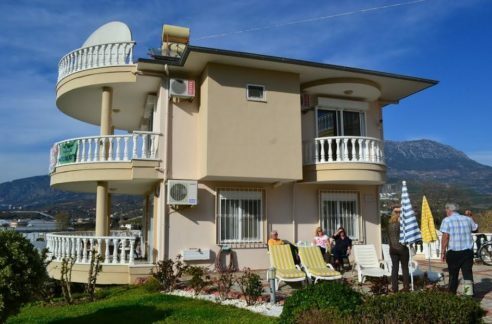 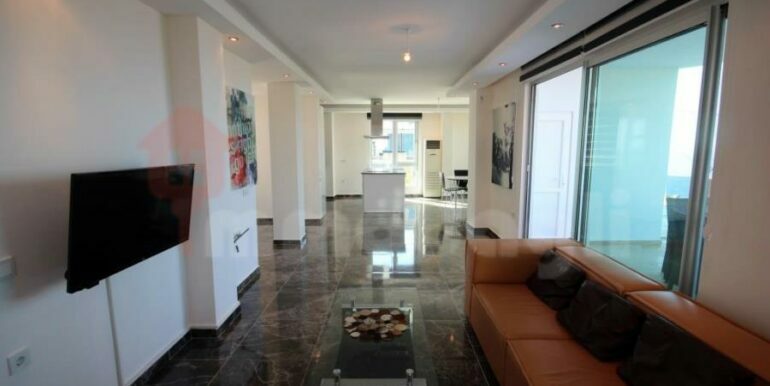 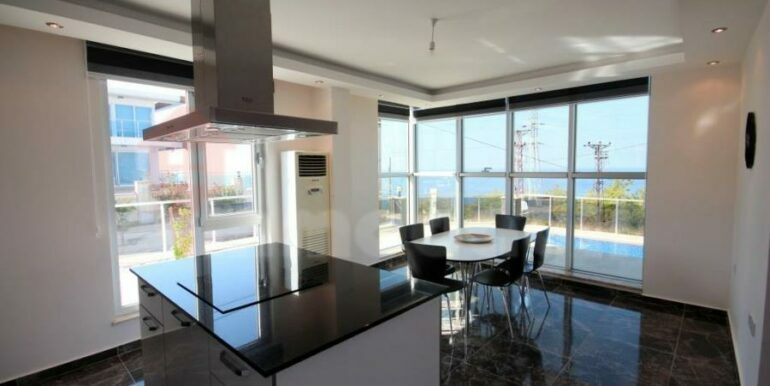 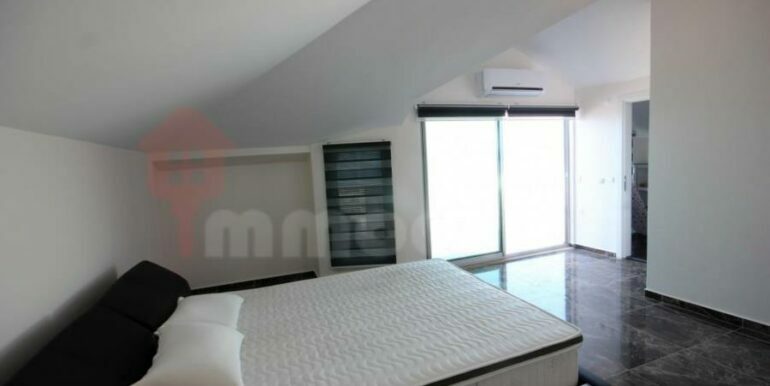 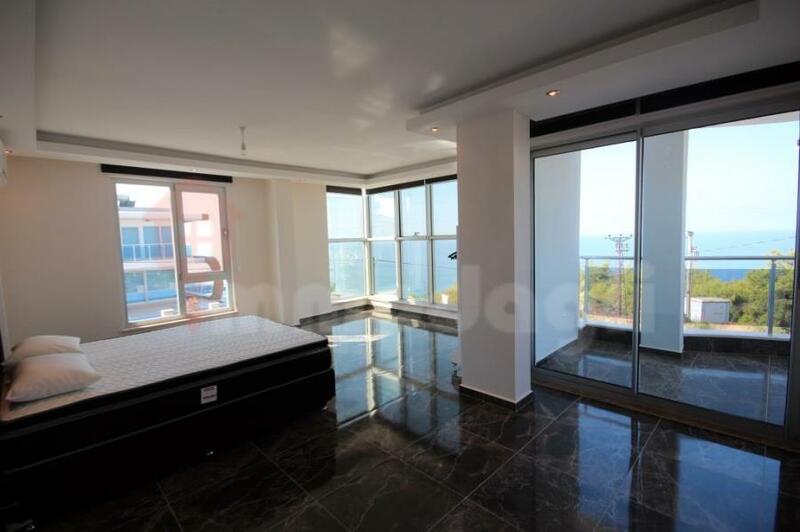 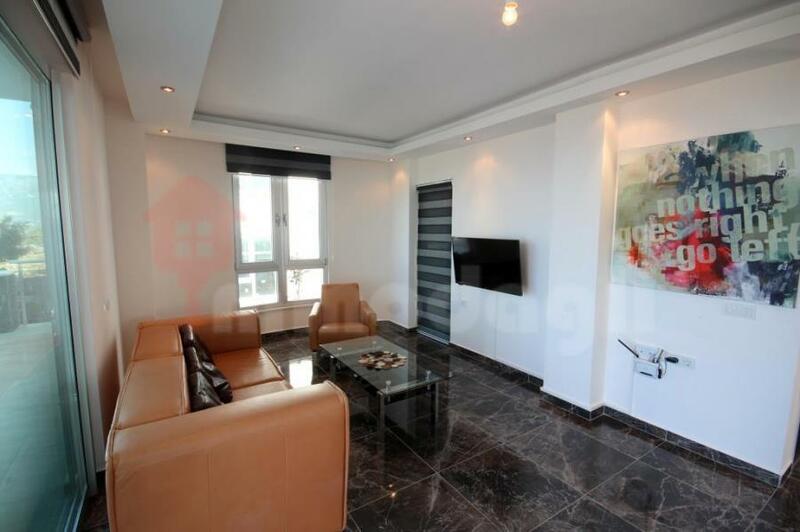 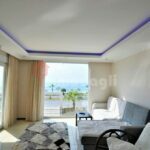 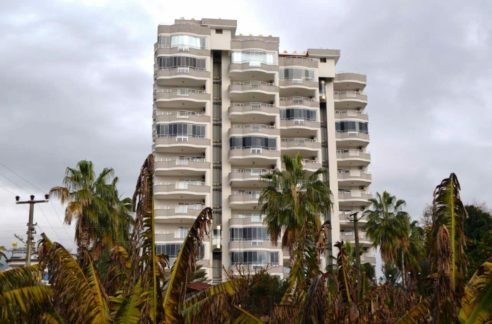 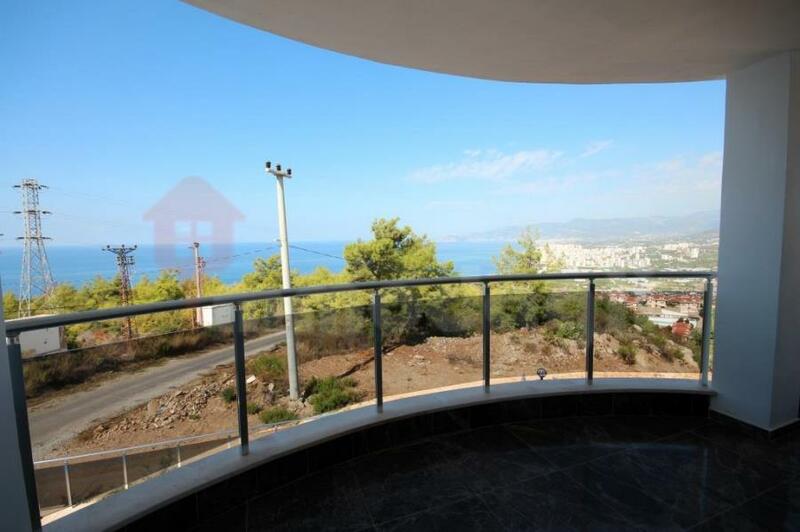 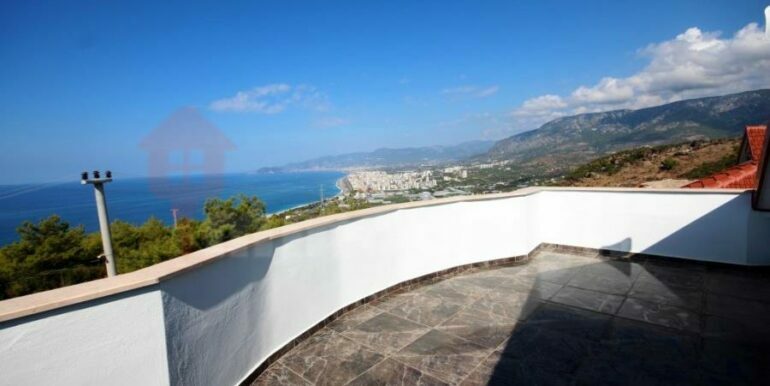 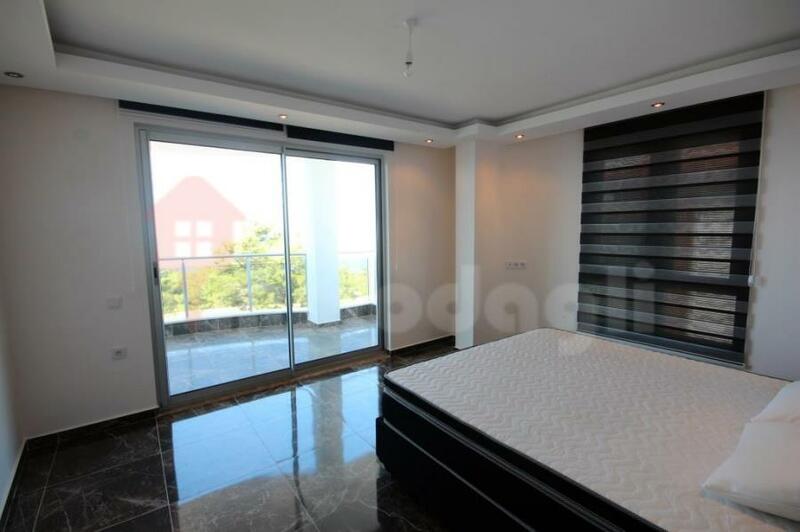 – 2nd floor of the villa; Here you have a large bedroom with toilet and a large terrace overlooking Alanya, castle, sea and mountains.